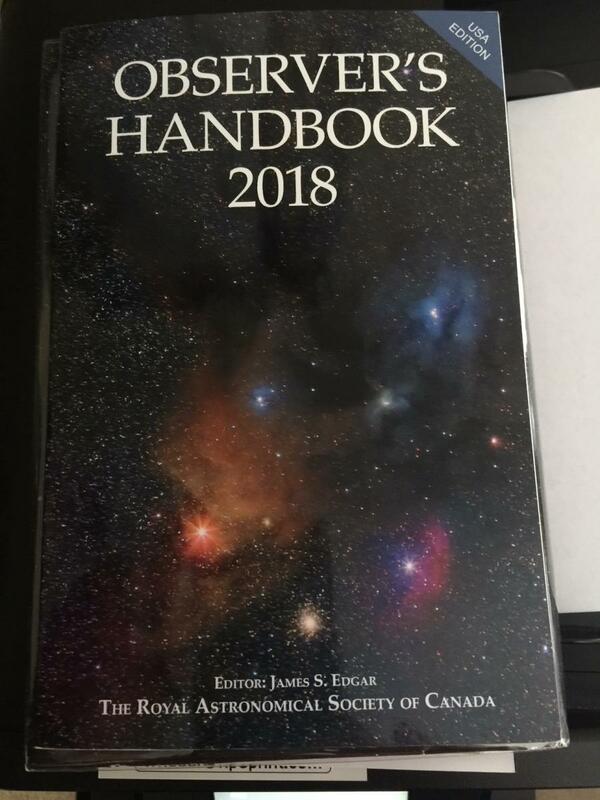 New unread/unopened 2018 Observer's Handbook Sold! I ended-up with an extra copy (I think we all have friends & acquaintances who sometimes change their mind). It's brand new, unread/unopened. 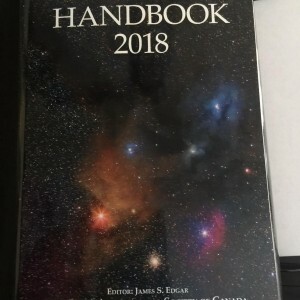 The photo is of the actual book you are buying. I paid $27.95 plus shipping - selling this for less than I paid.